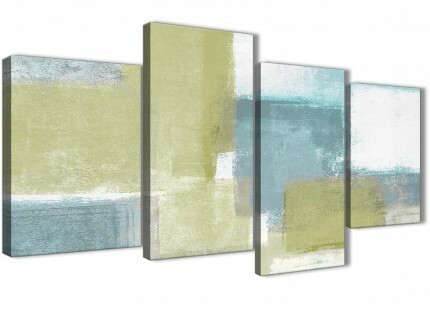 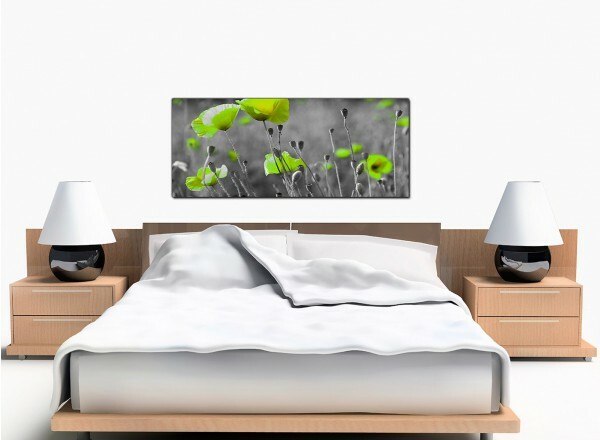 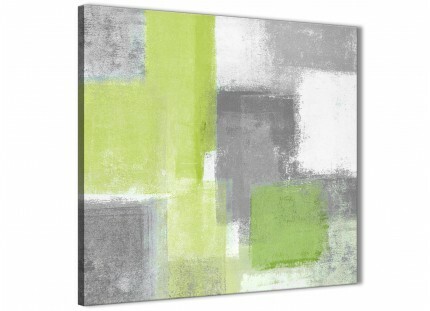 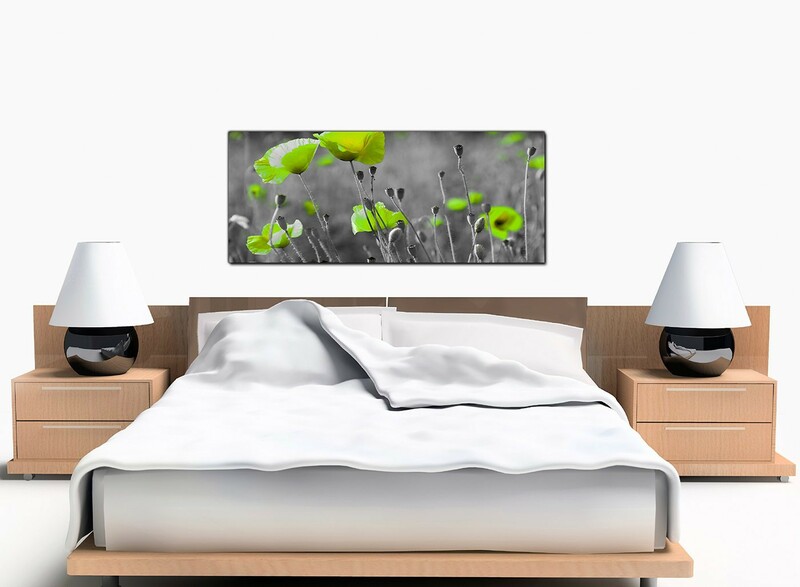 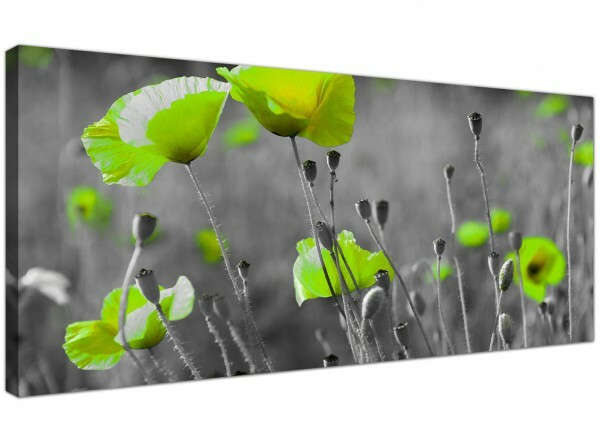 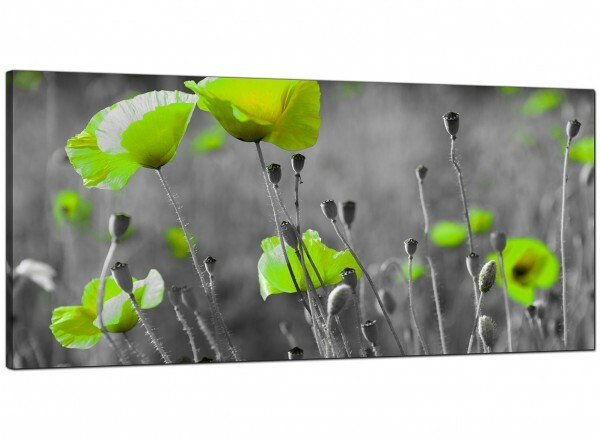 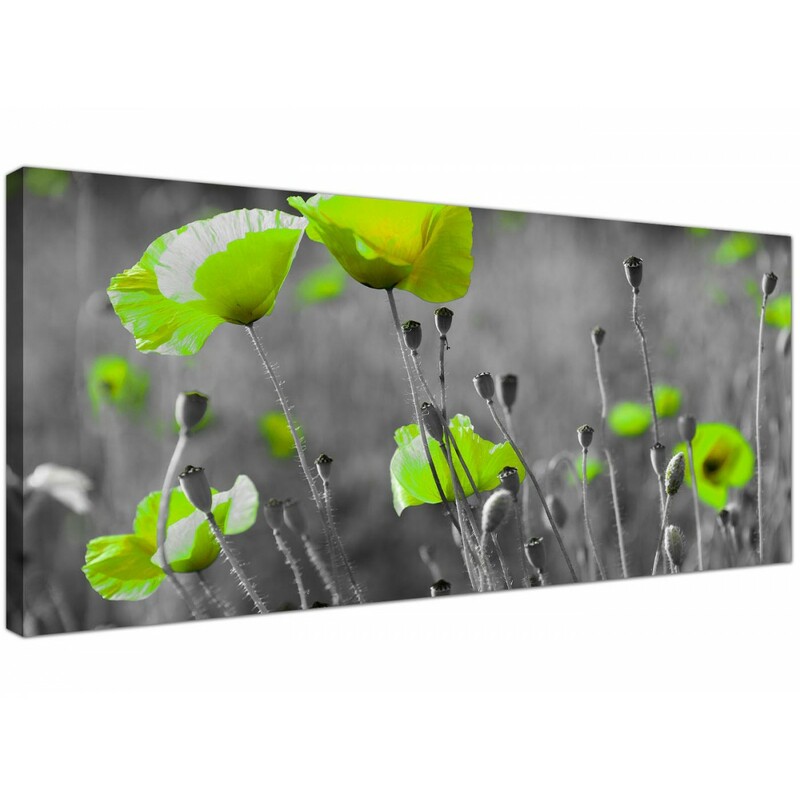 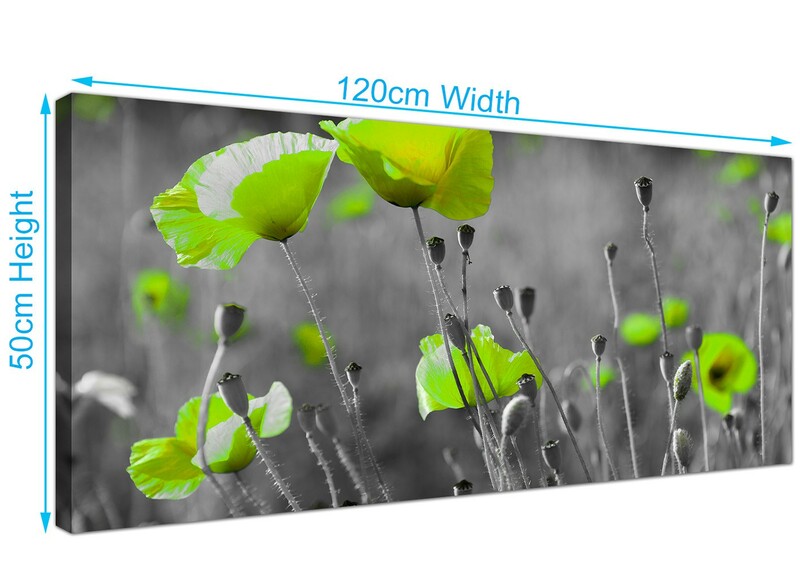 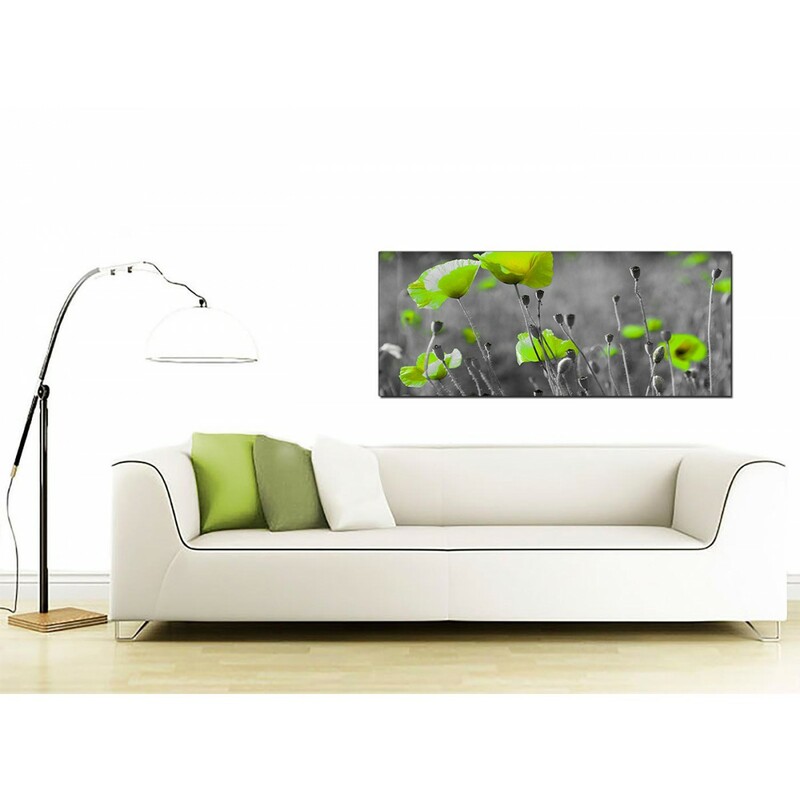 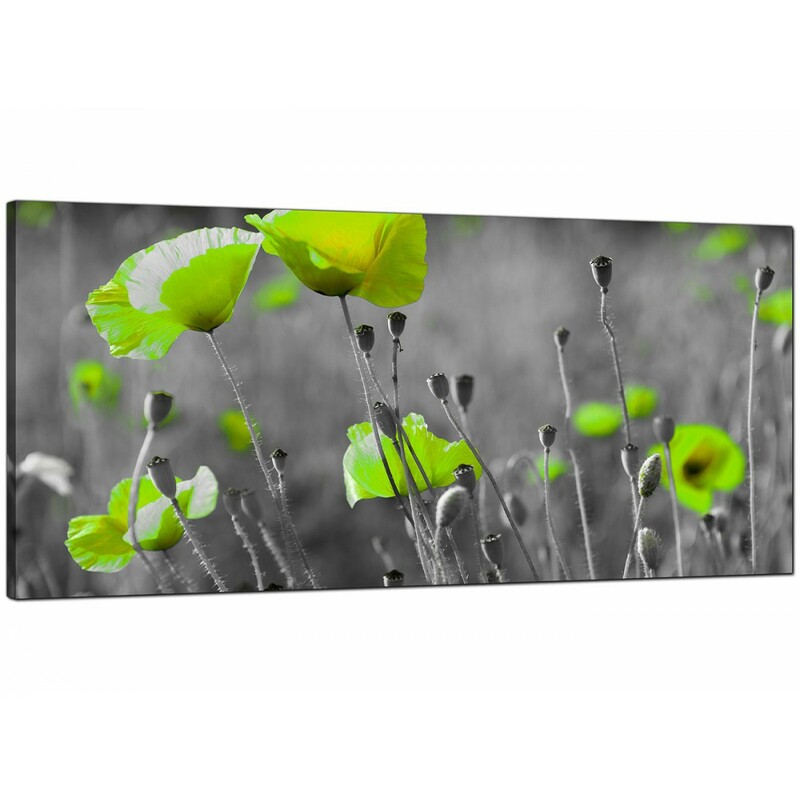 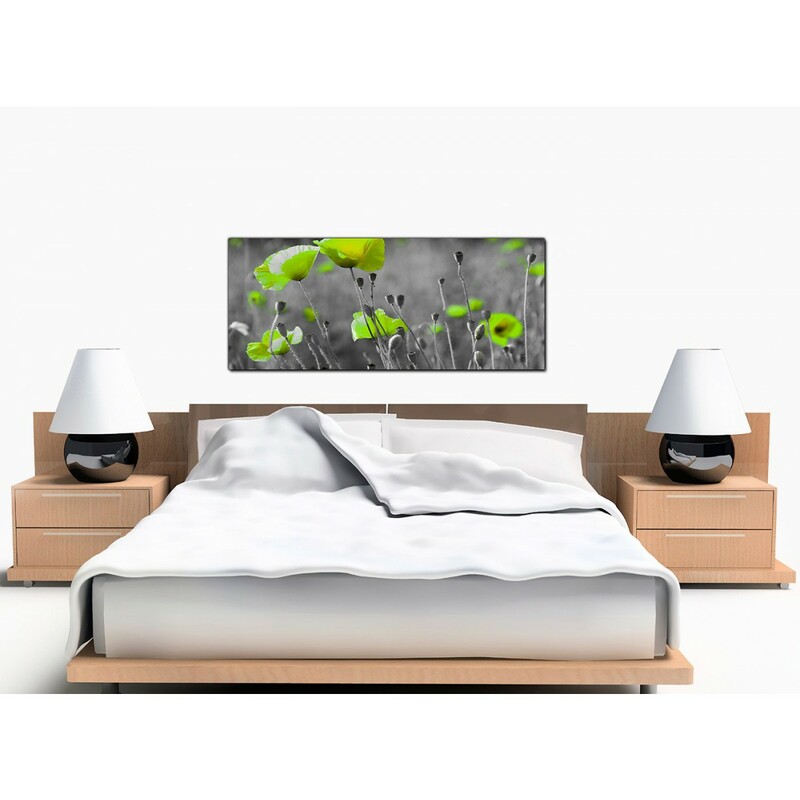 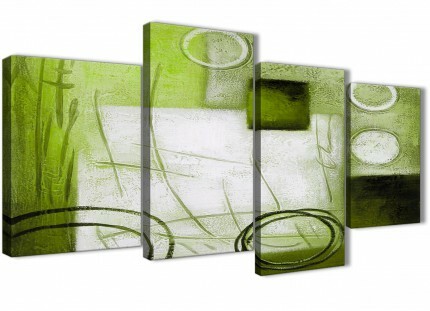 Large canvas prints on a lime green poppy theme. 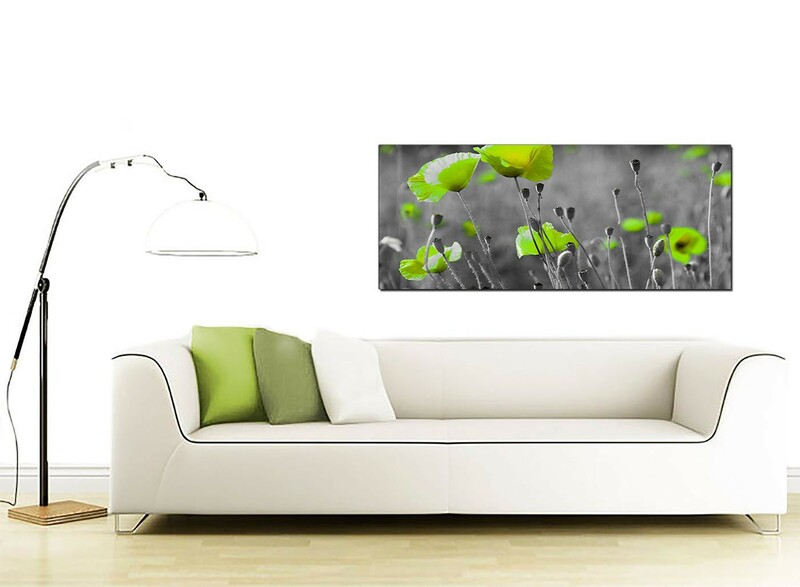 A sizeable black & white chic panoramic picture. The United Kingdom's most loved canvas picture gallery. 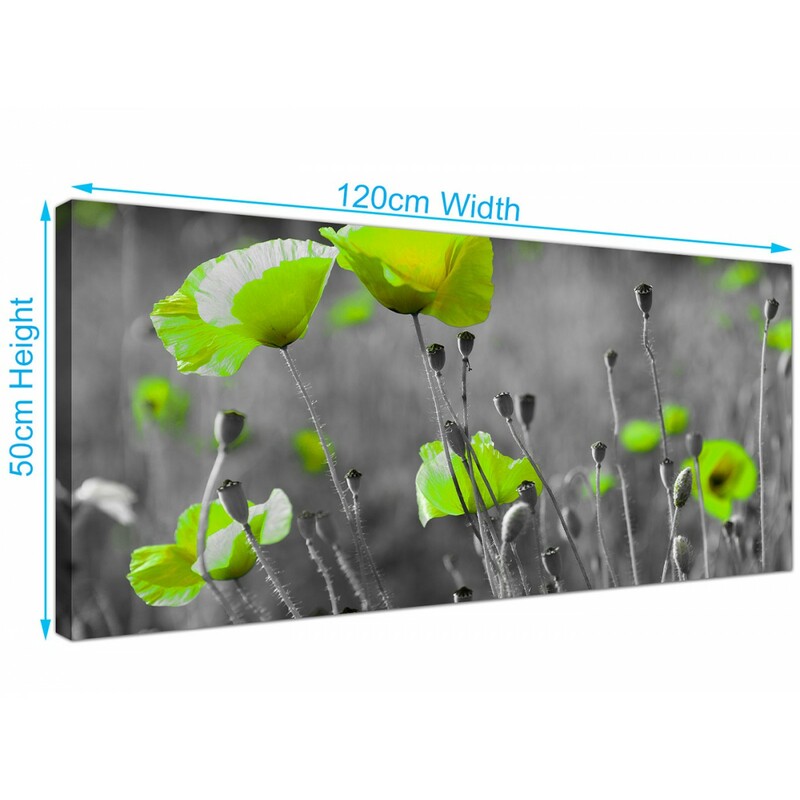 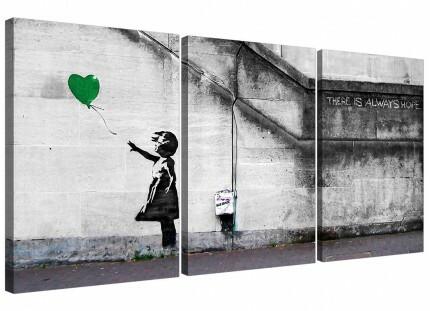 Ideal size for above your bed.